Historically, Huawei’s Porsche Design phones were a pricey status symbol, but that changed today. 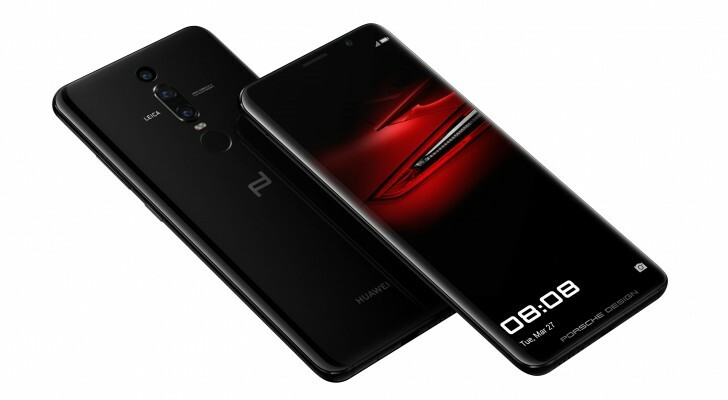 The Huawei Porsche Design Mate RS may be the company’s best phone to date! Don’t be fooled by the name, this is actually an enhanced P20 Pro. We start off with a 6” AMOLED QHD display with no notch (18:9). Perhaps the bigger surprise is the under display fingerprint reader. You can hover your finger over it to wake the phone and touch the screen to unlock it. Have a look around the back – there’s a second fingerprint reader there! The screen accounts for a couple of the 8 smooth curves that make up the phones body. Yup, in a direct challenge to Samsung, Huawei has crafted a curved AMOLED display. 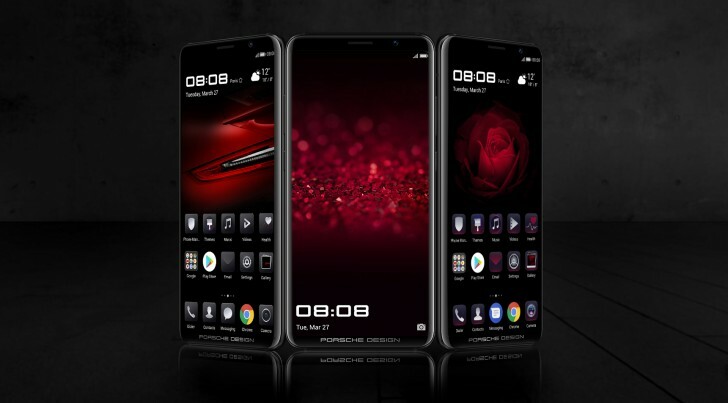 The body (styled by Porsche Design) is built of metal and glass and comes in the traditional black, but also a Red option, which is unfortunately exclusive to China. The Mate RS borrows the 40MP + 8MP + 20MP triple camera of the P20 Pro with all its magic: 5x hybrid zoom, 960fps video, AI features and all. But now this trio is moved to the center line. The AI is powered by the Kirin 970 chipset, which is paired with 6GB of RAM. It’s the storage where the RS stands out from its siblings – it comes in two versions, 256GB and 512GB. The rest should be familiar – if a Huawei P20 Pro has a good feature, the Porsche Design Mate RS has it too. This includes the 4,000mAh battery with SuperCharge, wireless charging, stereo speakers and so on. Time to get our heads out of the clouds - the base 256GB model will cost €1,695, almost double the P20 Pro price. And if you want 512GB that will be a whopping €2,095, the costliest storage upgrade we've seen. The Mate RS will be available starting April 12. The dual fingerprint identification in both front and back are also easy keys to switch separate mobile spaces, a new level of privacy.